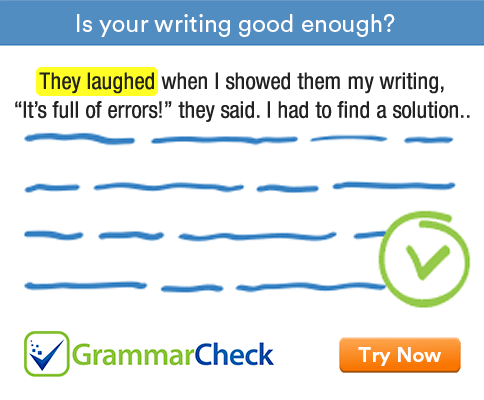 Complete the following sentences using well or good. Good is an adjective. It goes before a noun. Well is an adverb. It is used to modify a verb or an adjective. 2. She is a ……………. writer. Good is an adjective. We use it before a noun. 3. It is a …………….. built engine. 4. He is a …………….. friend. Good is an adjective; well is an adverb. Adjectives go before nouns. 5. I don’t speak English …………….., but I can make myself understood. Here the adverb well modifies the verb speak. 6. I am not feeling very ……………. today. Here the adjective good modifies the noun teacher and the adverb well modifies the verb teach. 8. Her style is ……………. Here the adjective good acts as the complement of the subject. 9. I like that design. It is ……………..
1. Your daughter sings well. 2. She is a good writer. 3. It is a well-built engine. 4. He is a good friend. 5. I don’t speak English well, but I can make myself understood. 6. I am not feeling very well today. 7. Only a good teacher can teach English well. 8. Her style is good. 9. I like that design. It is good. 10. The car runs well.